Home Plays Horrible Histories: Barmy Britain - Part Four! Excellent show, entertaining and informative. Could have been a bit longer. 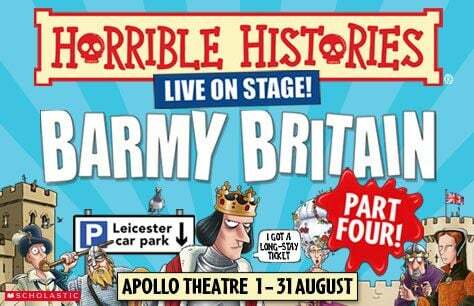 Next Available Performances of Horrible Histories: Barmy Britain - Part Four!